There have been so many stories in the news this week that we thought we'd read out the top ones making the headlines. 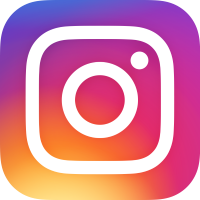 Things like the cheap hover boards from Amazon that explode, the tins of Quality Street chocolates that are shrinking every year, and Niall Horan saying that he'd like to marry Selena Gomez. But was he messing about or being serious though? This week, Brooklyn mummy Victoria Beckham has once again made the news headlines, when a canny journalist noticed that we never actually get to see her right arm. She always seems to pose with her right-arm tucked behind her back. So the headlines were literally 'Has Posh got a right arm'. Well, we have been looking into this serious story and we can exclusively announce to the world that yes, she does indeed have a right arm. Phew, thank goodness we've cleared that up. The actual Harry Potter audition tape for Daniel Radcliffe seems to be doing the rounds again this week on YouTube. He is super cute and does seem to be doing a great job at acting, talking about a dragon's egg with Hagrid the friendly giant. However, grown-up actor Daniel does not seem so impressed and says that his younger version looks 'repellent 'in the audition video. The new Star Wars film, Star Wars VII: The Force Awakens, is already breaking box office records. It is a real smash, with film premieres all over the world. Carrie Fisher, who plays Princess Leia, recently flew over to the UK with her dog, as well as co-stars Harrison Ford and Mark Hamill. 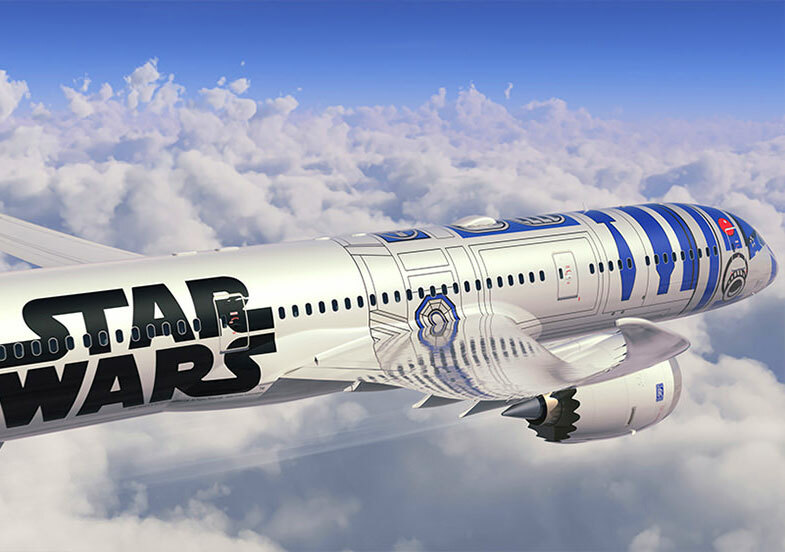 The plane itself was painted as a giant R2D2 and looked pretty cool, but it wasn't quite as cool as the Millennium Falcon though. 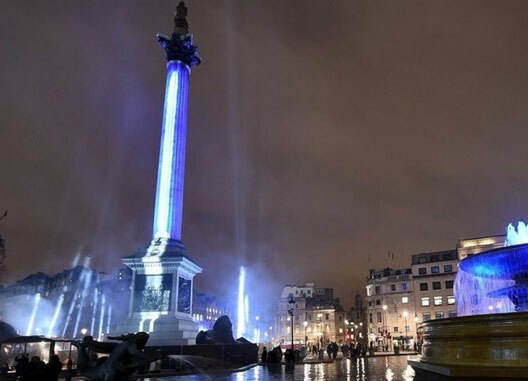 Still on the subject of Star Wars, history buffs were furious this week when Disney paid over £30,000 to the Greater London Authority to turn Nelson's Column in Trafalgar Square into a giant lightsaber. It looked incredible and was perfectly timed for their film premiere in nearby Leicester Square. Good work Disney. The Queen was spotted on a train the other day, with hubby Prince Phillip, and she was using an iPad mini. Glad that you are keeping up with the times ma'am. Apparently that is pronounced 'mam' as in 'jam'. She's clearly one of the world's oldest Apple fans, because she's almost 90 years old now. IS NIALL HORAN REALLY GOING TO MARRY SELENA GOMEZ? Niall Horan off of one direction has said that he'd like to marry Selena Gomez, although he was playing a kiss, marry, avoid game at the time. He said this we he was singing carpool karaoke with James Corden on his Late Late Late Show. We're not sure if he was serious though. I wonder what Justin Bieber thinks about their headline romance. 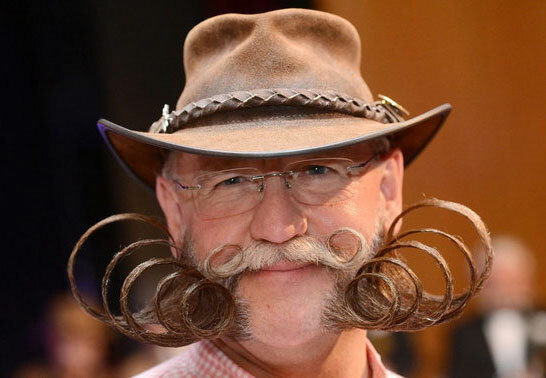 The National Beard and Moustache Championships have just been held in New York and attracted some rather enormous facial hair. The beards and moustaches are definitely on the enormous side, that's for sure. Major Tim Peake has become the very first British man in space. He's living in a space station for six months, without any gravity, and has to strap himself into bed so that he doesn't float away when he's sleeping. I bet his favourite song is Ground Control to Major Tim! The line-up for the 2016 Brit Awards has just been announced. It is going to be Adele, Justin Bieber and also Coldplay. Lovely Adele already has a trio of Brit awards, including the Critic's Choice award in 2008 and best singing for her James Bond song, Skyfall. So we think she'll be walking away with one or two more, probably.